Those hairdresses won’t just nicely put your hair on your head. They will make you horns, pigs, and make you look like a horse. 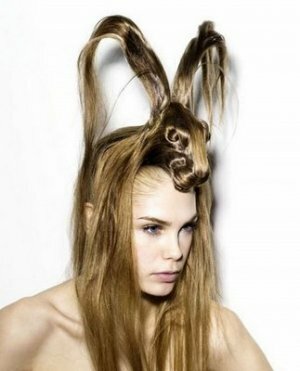 Or there could be options with a touching giraffe or a sweet rabbit. 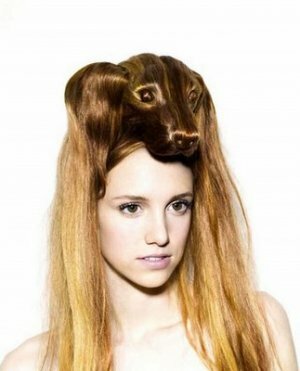 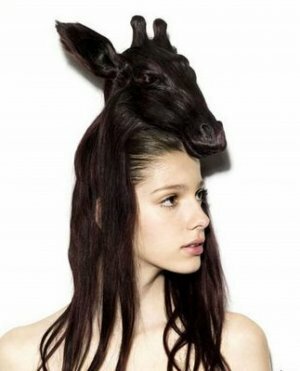 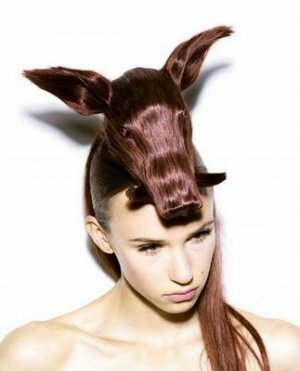 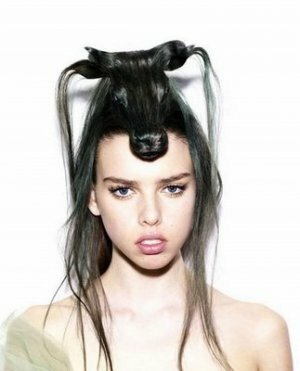 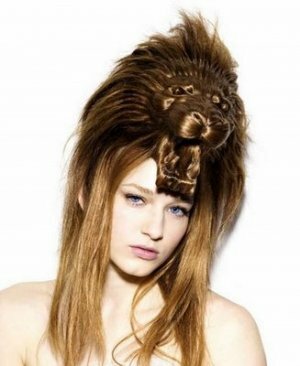 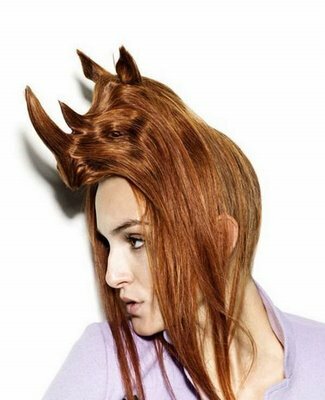 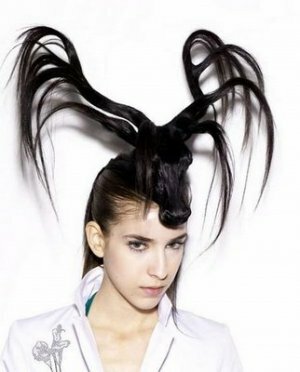 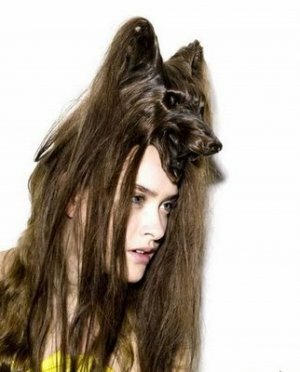 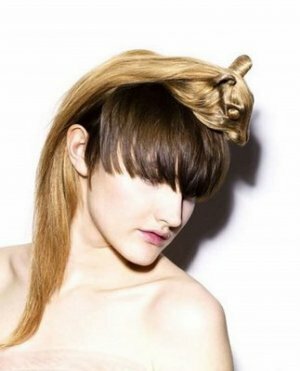 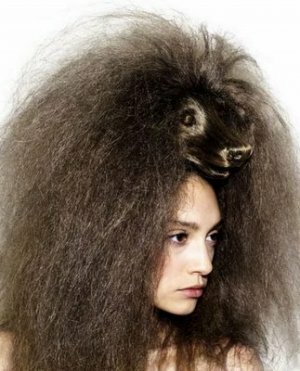 In any case, this unusual hairdo will make your boyfriend remember it.